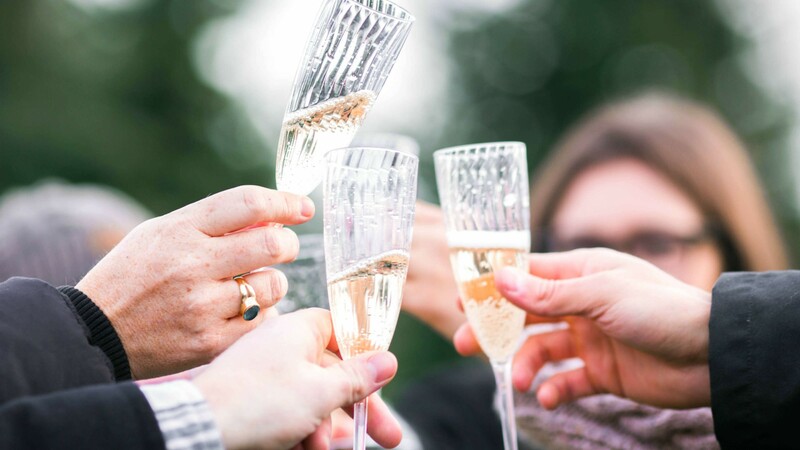 Champagne might be the classic countdown go-to but we've rounded up some other effervescent options worth celebrating. This Spanish counterpart is produced in a very similar method to champagne so it might be the closest you’ll get to the real deal. Unlike champagne, cava producers have automated the rotating and flipping of bottles during fermentation (known as tirage) so price points are a little friendlier. Try Codorníu Selección Raventós Brut, a dry cava that’s aged a bit longer than most, so you’ll get that toasty, biscuity character reminiscent of decent champagne. Belgian brewers have long borrowed techniques from the vineyard and modern craft breweries are now picking up on the trend, producing beverages that taste like a beer-wine hybrid. 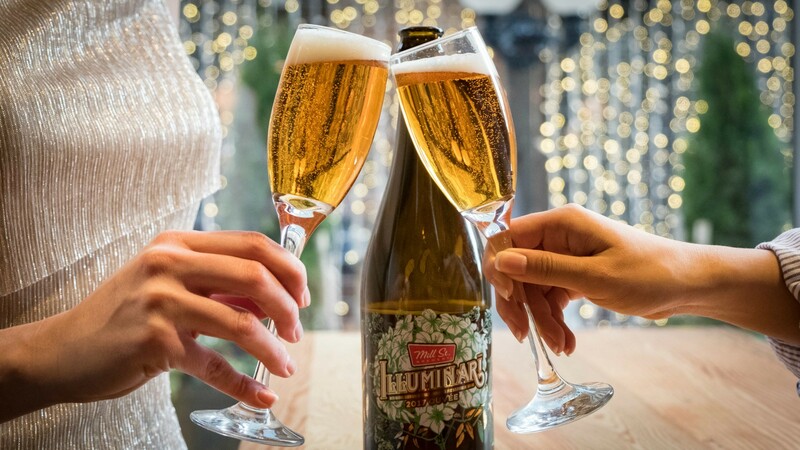 A great locally-made option is Illuminari from Mill Street – a Belgian-style beer with a delicate carbonation and lovely floral aromas from the addition of elderflower extract. It comes with a fancy foil wrapped neck and cork top so you won't miss out on any of the ritual pomp and circumstance. Sparkling reds are an oft-forgotten wine category but we’re slowly seeing them make a comeback on wine lists around the city. Off-the-shelf options are limited but we like lambrusco for its ripe, berry flavour and low tannin levels that make it approachable for newbies (or that curious party guest that wants a taste of whatever you’re drinking). 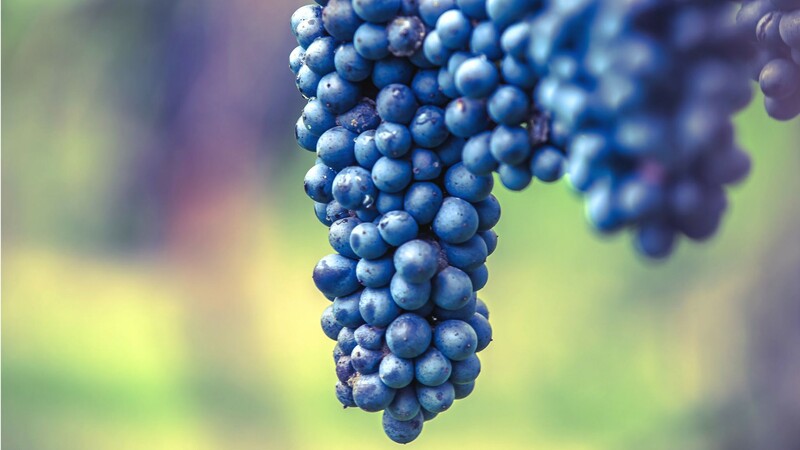 Try Medici Ermete I Quercioli, a naturally-fermented lambrusco hailing from Italy’s Enza valley. If you wield shallow pockets, chances are you’ve already sipped this sparkling alternative at New Year’s Eves past. While it lacks the complexity of champagne, some drinkers may appreciate prosecco’s lighter, less yeasty profile. If you plan to mix up some sparkling cocktails on the 31st, it’s a great choice since it won’t overpower your concoctions. Try Villa Sandi, an easy-drinking prosecco with flavours of citrus and melon. 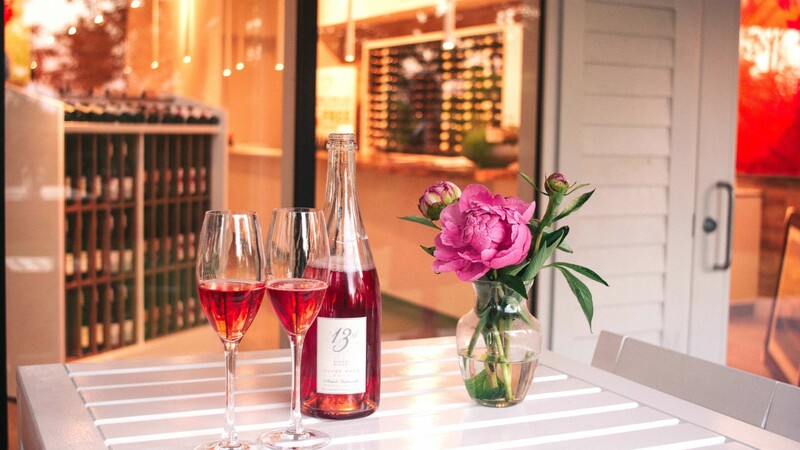 Still longing for those summer days sipping rosé on the patio? New Year’s Eve is the perfect excuse to pop open a sparkling rendition of this warm weather favourite. Just like its still counterpart, sparkling rosé is fresh and crisp with a touch of fruit flavour and it’ll pair nicely with seafood spreads prior to countdown. There are plenty of local varieties available at the LCBO, including Niagara's 13th Street’s Cuvée Brut Rosé, a bright and dry sparkling wine with minerality. 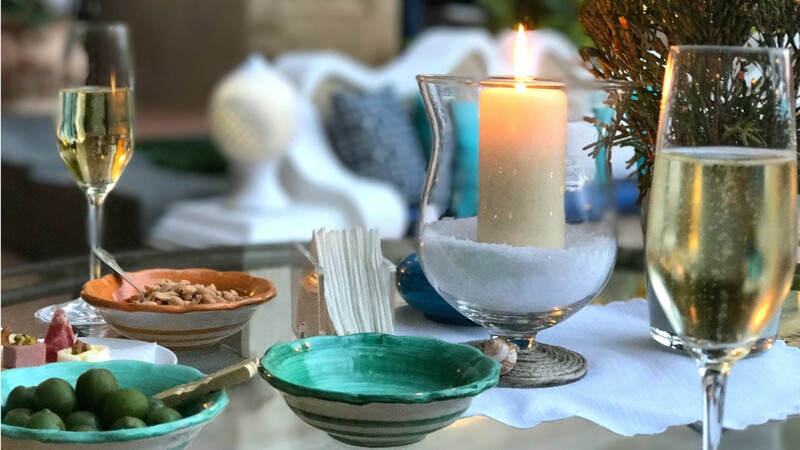 If you’re playing DD (or perhaps still reeling from holiday overindulgence), toast your boozed-up counterparts with a glass of kombucha. Unlike super-sweet sodas or sparkling juices, this non-alcoholic tea-based beverage is fermented so you’ll get a dry, wine-like experience without the ensuing hangover. 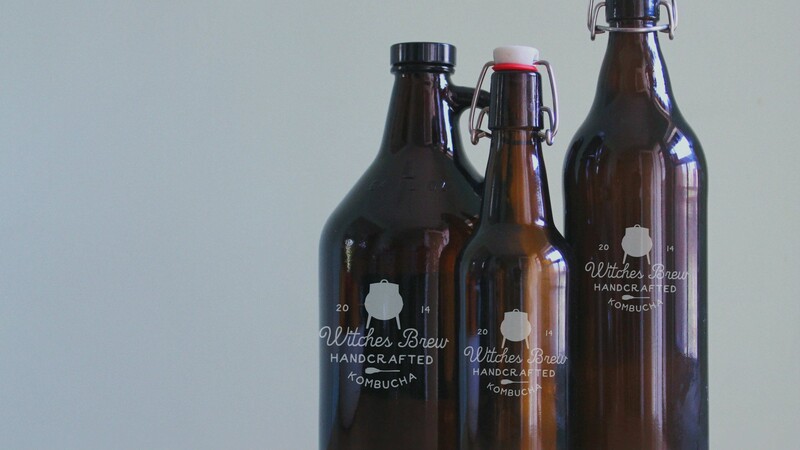 At Witches Brew, you can fill up swing-top bottles and even growlers of the good stuff so you’ll fit right in alongside your craft beer-guzzling guests. Try Witches Brew’s GTA, a spicy blend of ginger, turmeric and apple that’ll help give your immune system a boost too.